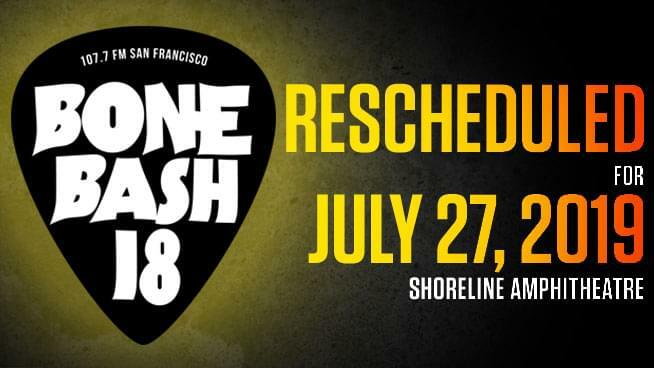 Today, Live Nation and Ozzy Osbourne announced the newly rescheduled date for the previously postponed Shoreline Amphitheatre Bone Bash XVIII performance originally scheduled for October of this year. The new date will take place on Saturday, July 27th, 2019 at Shoreline Amphitheatre. All tickets for the previously postponed performances at Shoreline (10/6, 10/16 and 10/20) will be honored at the door at next summer’s concert. Refunds are available at point of purchase.